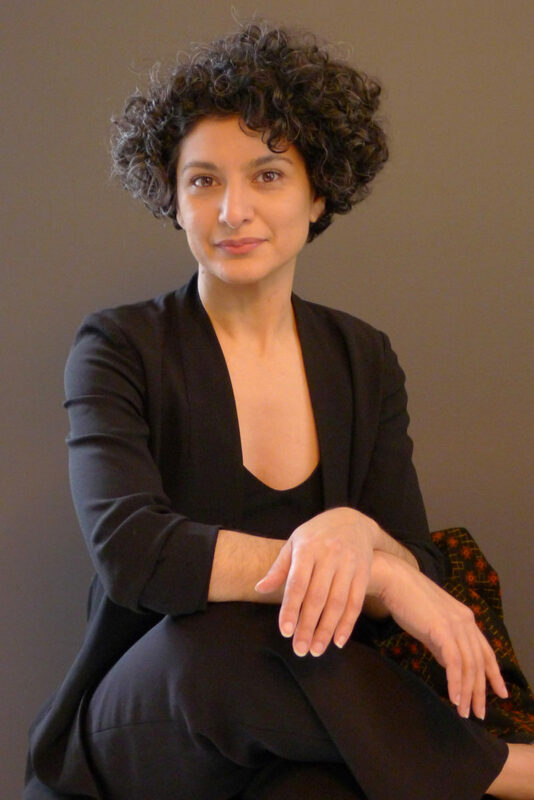 Kayhan Irani is an Emmy-award winning writer, a cultural activist, and a Theater of the Oppressed trainer. She creates art to build community and connect audiences into social justice issues. She regularly partners with NGOs, government agencies, and community based organizations to use theater and story-based strategies for organizing, engagement, and education. Kayhan was one of ten artists named by President Obama’s White House as a 2016 White House Champion of Change for her art and storytelling work. Her one-woman show, We’ve Come Undone toured nationally and internationally, telling stories of Arab, South Asian and Muslim-American women in the wake of 9/11. She has trained hundreds of groups in Theater of the Oppressed and participatory storytelling tools over the years, both nationally and overseas, in Afghanistan, India, and Iraq. In 2010 Kayhan won a New York Emmy award for best writing for We Are New York a 9-episode broadcast TV drama used as an English language and civic engagement tool for immigrant New Yorkers. She created a linked, community-based conversation initiative that brought thousands of immigrants, throughout the five boroughs, together to practice English in volunteer-led conversation groups. She also created comic books based on the series which were translated into 5 languages and distributed in NYC public hospitals, courts, CBOs and local meeting places. Her published work includes a volume of essays, Telling Stories to Change the World: Global Voices on the Power of Narrative to Build Community and Make Social Justice Claims (Routledge, 2008) and a chapter in Culturally Relevant Arts Education for Social Justice: A Way Out of No Way. (Routledge, 2015).